Who doesn't love a bargain of a beauty product? It's been an expensive month and it's time to treat yourself. It's always good to treat yourself right? Boots is always a guilty pleasure of mine. 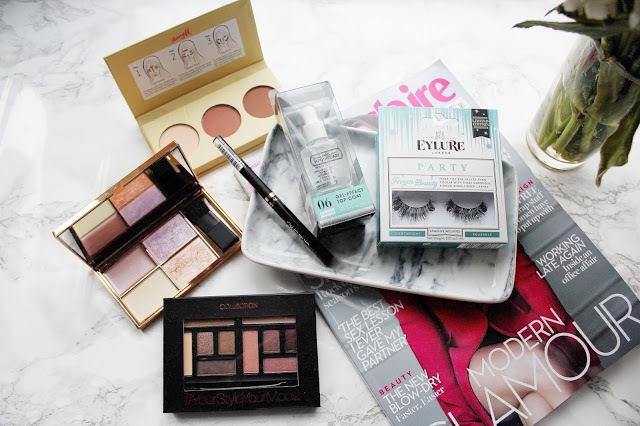 I always seem to go in for one product and come out with about 5 things! So I thought I'd show you all some new affordable beauty products in my make-up stash which came to my doorstep thanks to the #BootsBeautyBox and they're all under £10. When it comes to affordable beauty, Boots is the place to head to. 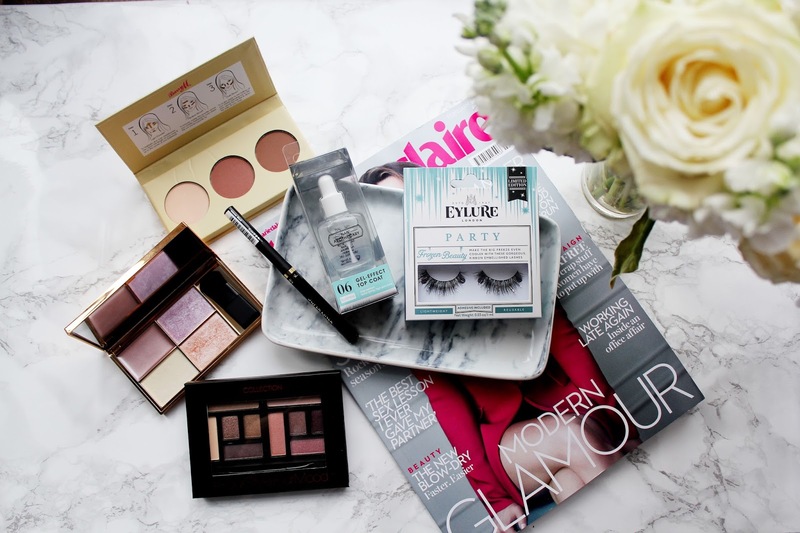 These products cover eyes, face and nails and so why not take 5 minutes when you're next in Boots to check these beauty products out? 1. 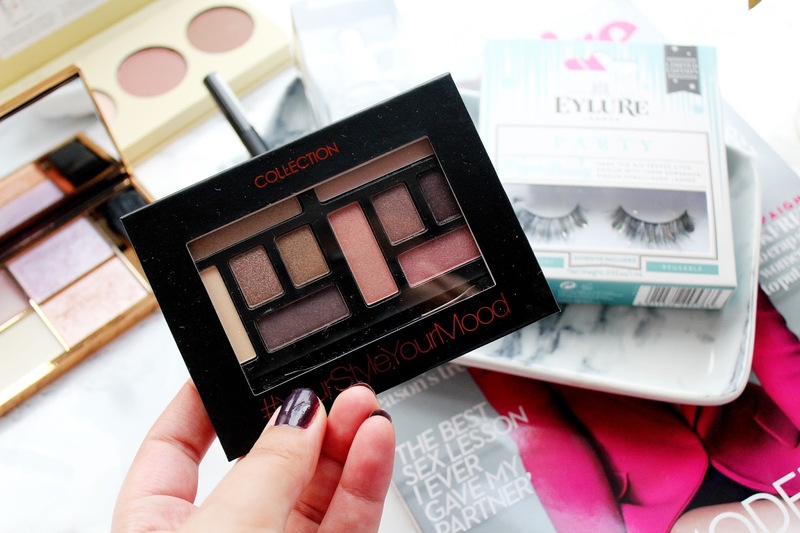 Collection #YourStyleYourMood Palette - £5.99 I hadn't tried any of the new releases from Collection lately. I've seen so many bloggers rave about these palettes and call them dupes for the Urban Decay Naked palettes. 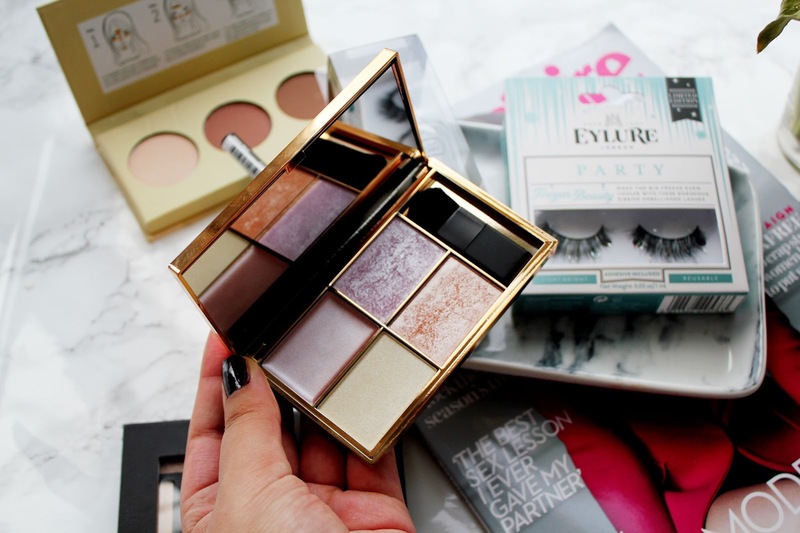 This palette is super affordable and how a gorgeous range of colours ranging from shimmer eyeshadows to matte eyeshadows. 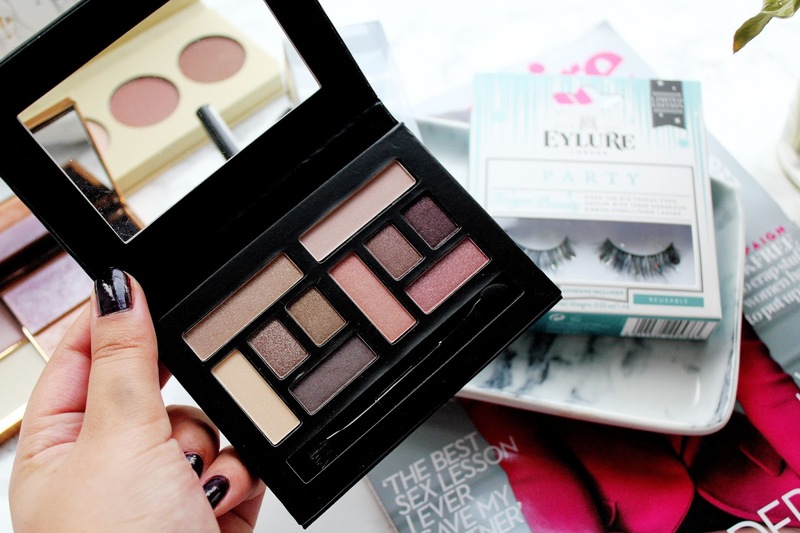 This palette is great for creating a simple day-time look but the dark shades can help you take your day-time look to night-time and it's super small to fit in your make-up bag. Barry M Chisel Cheeks Contour Kit - £6.49 It's about time there was some more contour kits on the high-street. 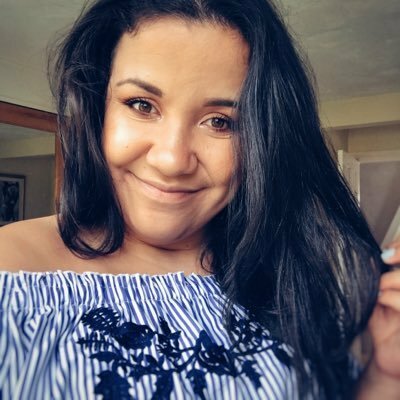 Who actually has a spare £50 for the Charlotte Tilbury film star bronze and glow? I tend to use a bit of bronzer to add definition to my cheeks when I want a more natural look otherwise I'd use a contour kit from either Sleek or Freedom make-up. I'm so happy I now own this Barry M contour kit as the colours work really well with my skin tone. I love how this contour kit comes with instructions to make sure you've got your contouring game on point! Eyelure Frozen Beauty Party Lashes - £6.95 I've never actually seen lashes with glitter in from Eyelure. I'm a massive fan of the 101 lashes and love using them for a subtle but more dramatic eye look for a night out. 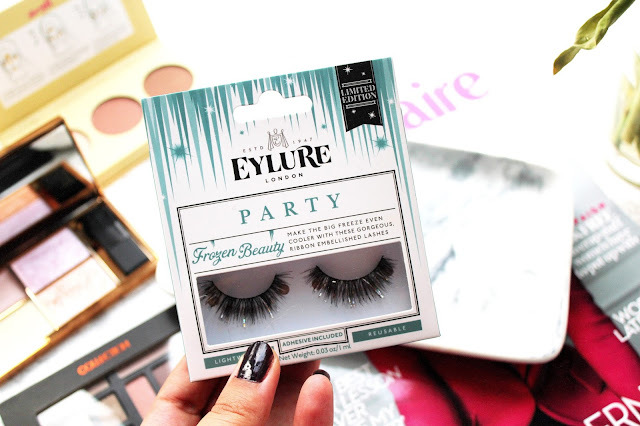 I think when I'm next on a night out these lashes will be used to add some sparkle to my outfit! I don't think these are the sort of lashes you would apply mascara over, but if you're after something that little bit different these lashes are for you. L'oreal Paris Super Liner Perfect Slim - £6.99 I've been staring to become more of a fan of eyeliner. I used to think eyeliner didn't really suit me but I've been trying a Max Factor one out lately which I love. 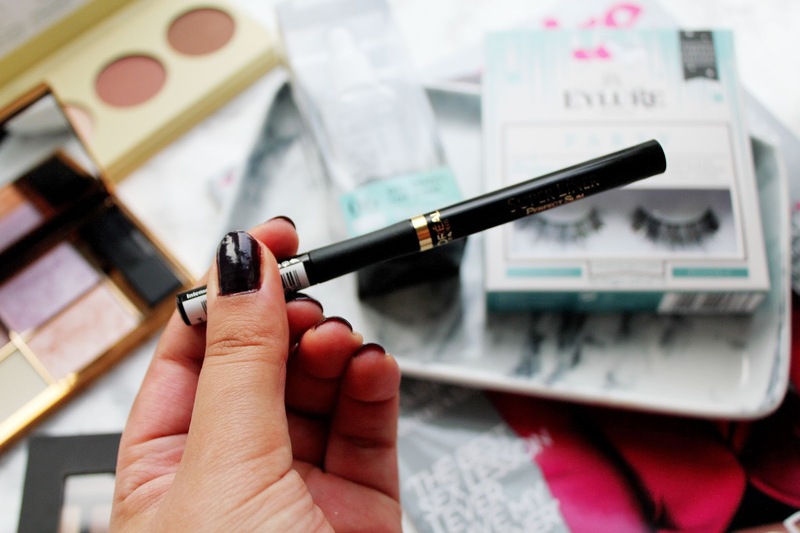 I've tried the Benefit Push up Liner before which didn't agree with me and was clumpy and dried out so quickly but I've used this once so far and it didn't budge during the day! 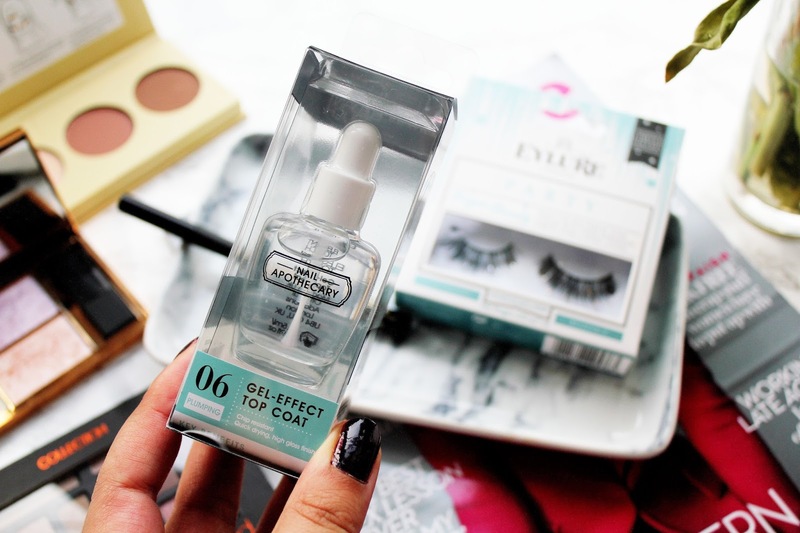 Nail Apothecary Gel Effect Top Coat - £6.95 I'm a massive fan of the Seche Vite Dry Fast Top Coat which works so well and really does what is says on the tin. I've loved this top coat so much it's nearly finished now so I'm super looking forward to trying out this Nail Apothecary top coat. Literally just logged on to Boots website to buy the Collection to buy the Yourstyleyourmood palette after reading this and it's on off for £3.99....Does it get any better?! Literally just logged in to Boots website after reading this to buy the Collection Your style your mood palette and it's on offer for £3.99! Does it get any better?! I've never seen that sleek palette in stores before, is it brand new?! Because I need that in my life! I've been looking for a highlight for forever!